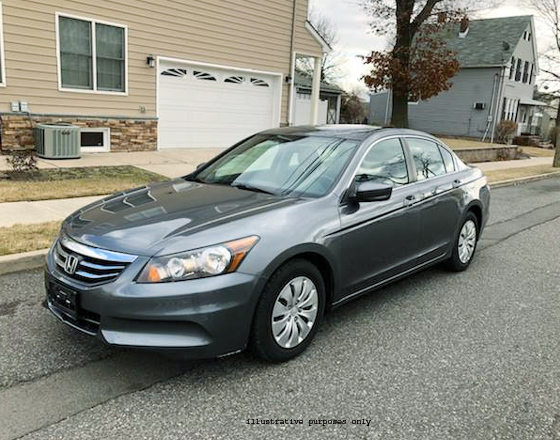 Hi,I am selling Honda Accord SE 2011 car with 68,000 miles. 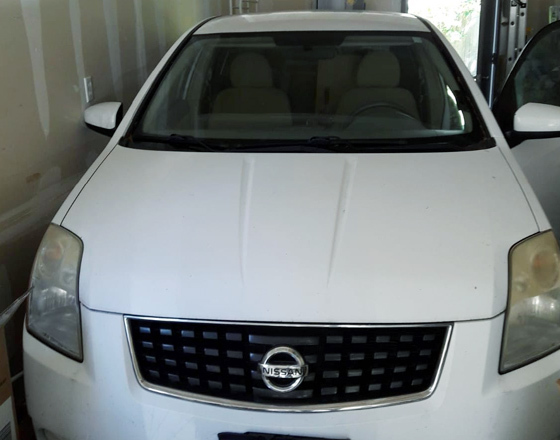 Well maintained, No accidents and clear title.Moving out of country.Expected price: 9000 negotiableRegards,KBR..
Hi,I am selling my Nissan Sentra car 2009 model for $5999.Only 72,000 miles on it. Car is in very good condition. No accidents. 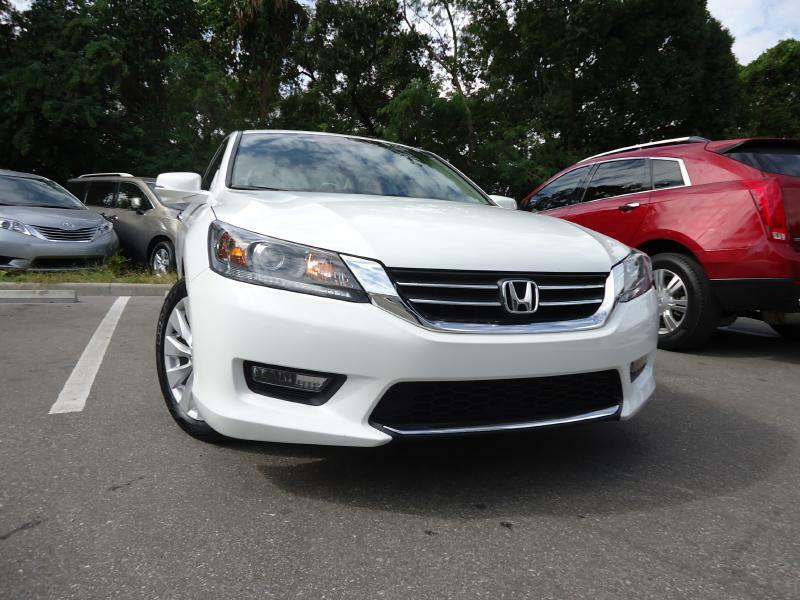 clean title.Well maintained. 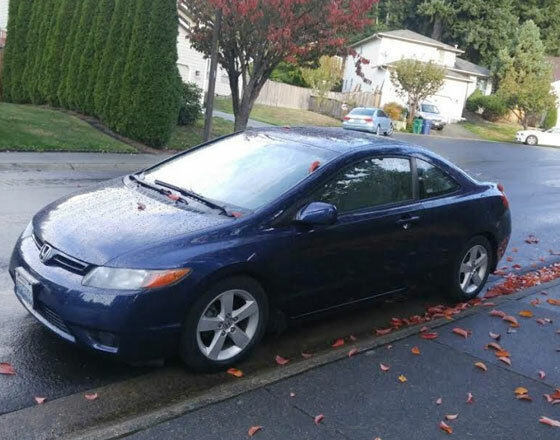 Only reason for selling is Moving out of co..
Toyota Corolla for Lease - $225 (Madision Bellevue)..
2004 Honda Accord 88k miles for $6000https://seattle.craigslist.org/est/cto/d/2004-honda-accord-lx-with/6593906886.html .. 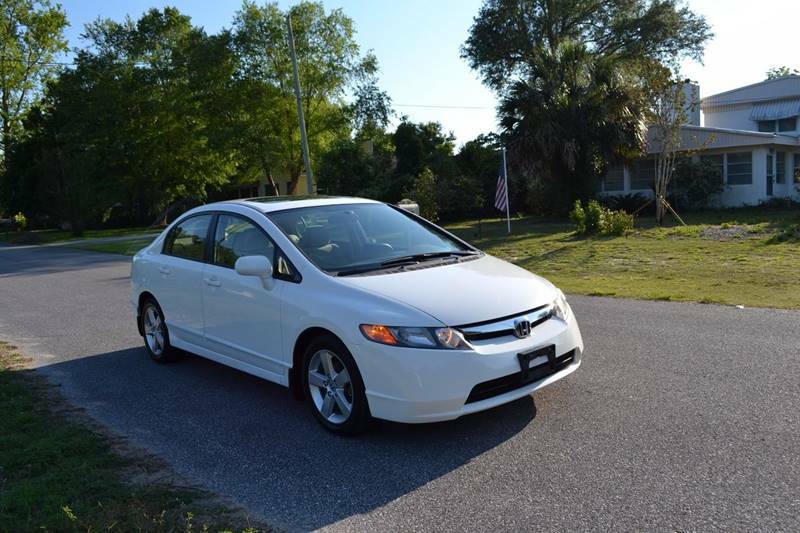 Selling my honda civic hybrid, CLEAN TITLE!!.. 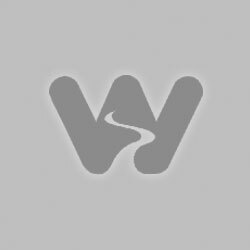 has a new hybrid battery (has about 2+ yrs of warranty! 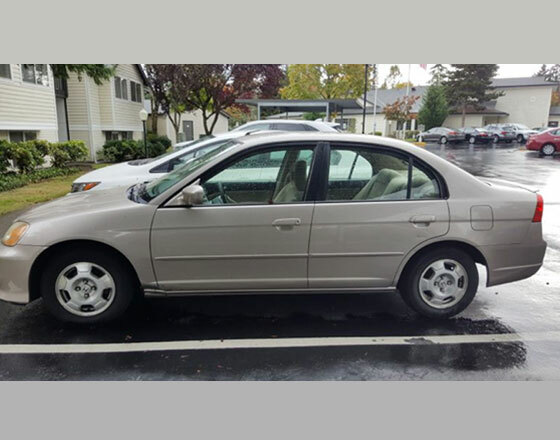 on it, good for another 80,000 miles).The car drives smoothly, is reliable (did a 3200 miles road.. 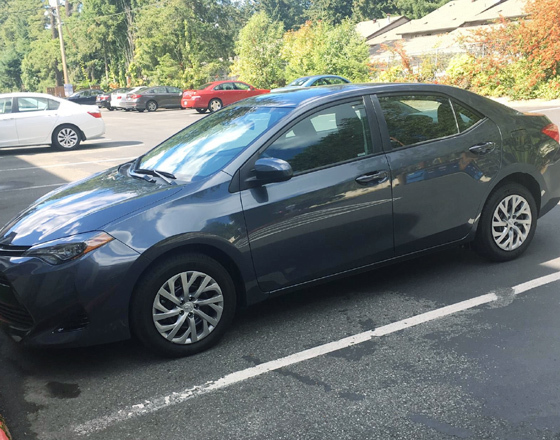 It has a clean title, no accidentsAutomatic transmission, Cruz Control, Alarm SystemLarge Speed display with backlights, Power Doors, windows & mirror. 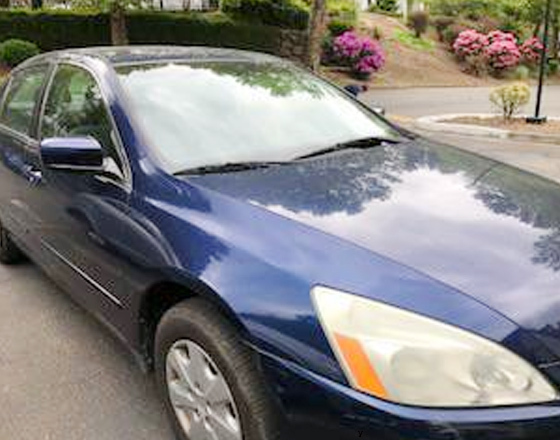 Air Conditioner/HeatMoon Roof, Headlights-on..
2005 HONDA ACCORD LX2 DOOR COUPE. 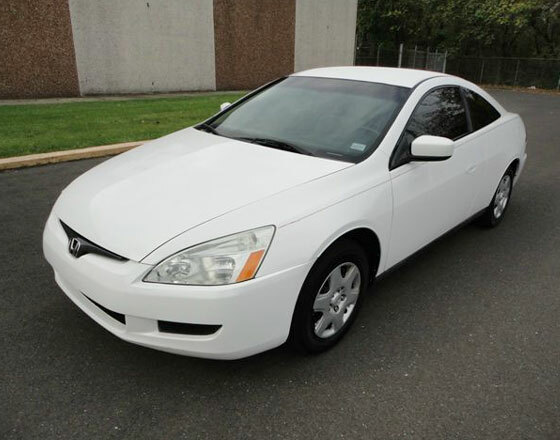 WHITE COLOR108K MILESBRAND NEW CONDITION ALL OVER.CD PLAYER.ICE COLD A.C.NEW TIRES.CRUISE CONTROL AND STEREO CON..